Blood pressure measurement and management is one of the most vital parts of healthcare today. Vigilance in measurement can prevent minor health issues from spiraling out of control and notify health care professionals of potential problems. However, measurement is not always a pleasant experience; cuffs may be difficult to use or size, uncomfortable, rigid, and at times even dangerous to a patient with a latex allergy. 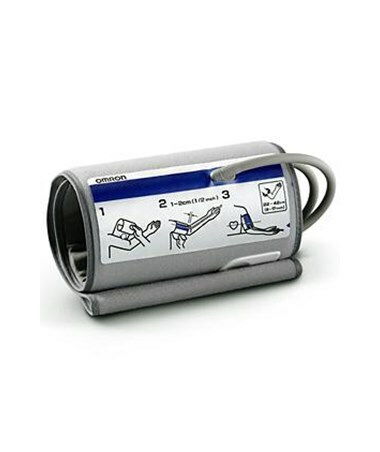 Omron's innovative yet simple H-CL22 ComFit™ cuff with an integrated bladder is a high-quality, budget-friendly solution to this issue. The ComFit™ cuff is pre-formed and expandable to easily fit regular and large-sized arms. It fits arms ranging in circumference from 9"-17". Its proprietary SigmaCuff technology ensures a quick, accurate and more comfortable reading. 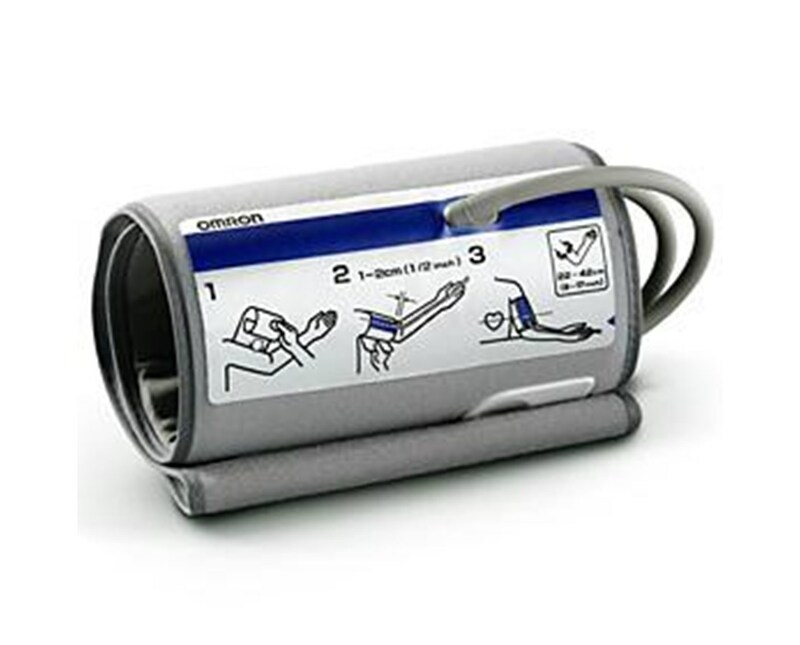 It is compatible with most Omron blood pressure monitors, including their homecare line. You can buy this cuff online right now, hassle-free! Just click "add to cart" on the top of this page. Available Sizes One size: fits arms 9"-17"